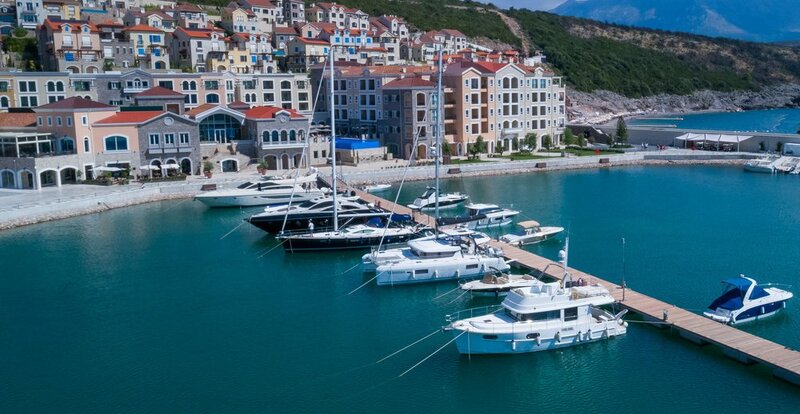 At the meeting point between azure seas and rolling mountains you’ll find The Chedi Lustica Bay Hotel: the best five-star, luxury hotel in Montenegro. We have set up a very competitive promotional package for all of our participants and their supporters. For the booking with promotional offer, please proceed to the website chedilusticabay.com and after selecting desired dates of stay, in advanced search use promo code LAVA. The new rates will be displayed and you can proceed with the booking process. Notes: Prices are per person per night. Breakfast is included. Insurance and city tax 2 € per person not included. Number of rooms in each hotel is LIMITED! Notes: Prices are per apartment per night. Detailed location and photos of the apartment will be sent after your request. 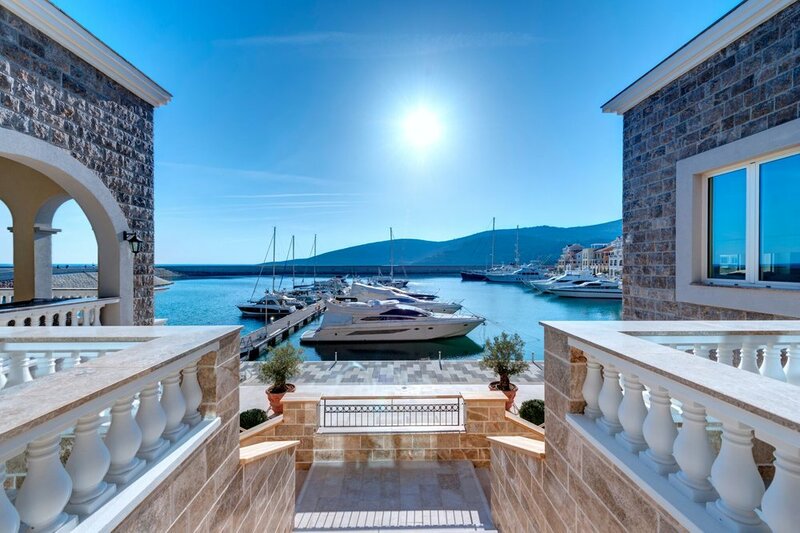 We can create TAILOR-MADE holiday for your stay in Montenegro!